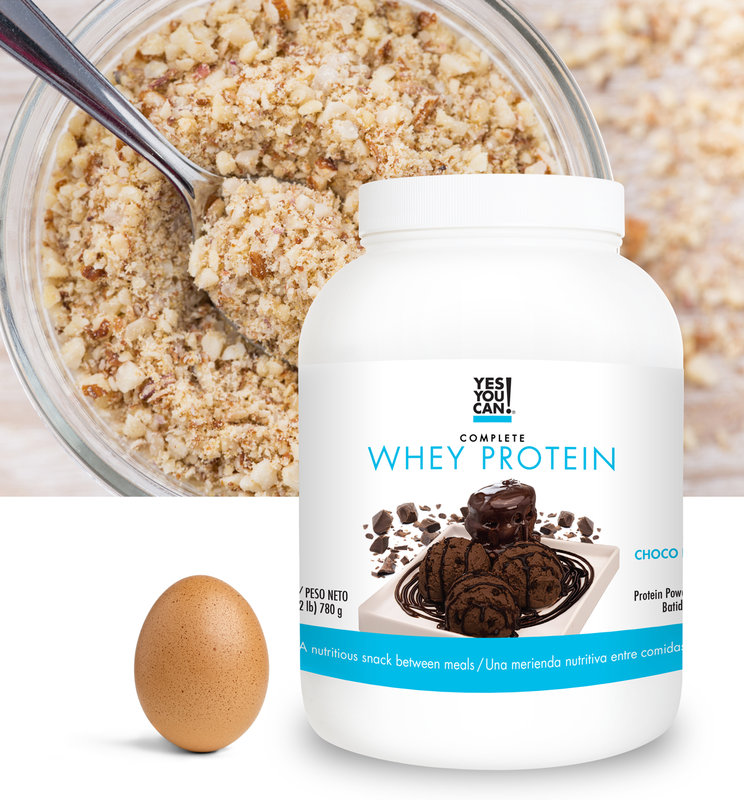 Many of you have been asking me how to make this special Holiday a bit healthier for you and the kids. Well, today’s your lucky day because we’ve got some fun, easy and most importantly HEALTHY snack recipes!
? Creepy Yes You Can! 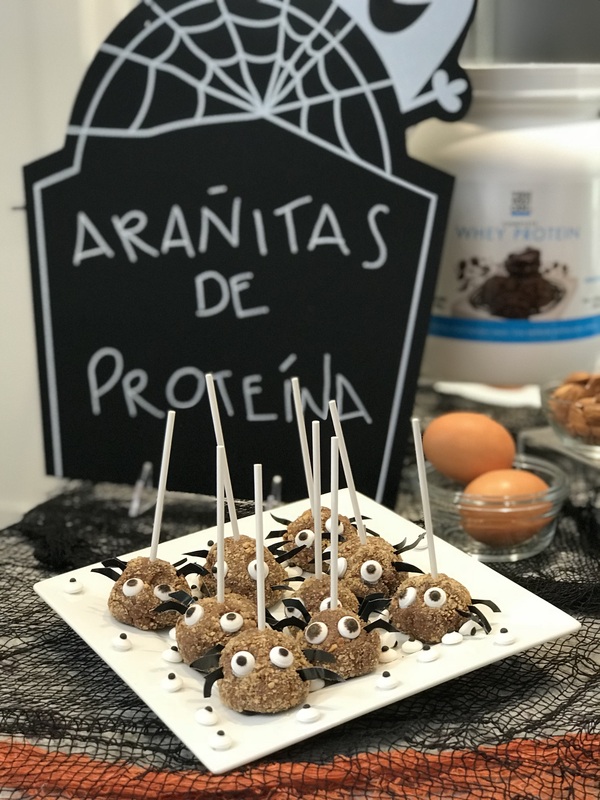 #ChocoBrownie Protein Spiders ? 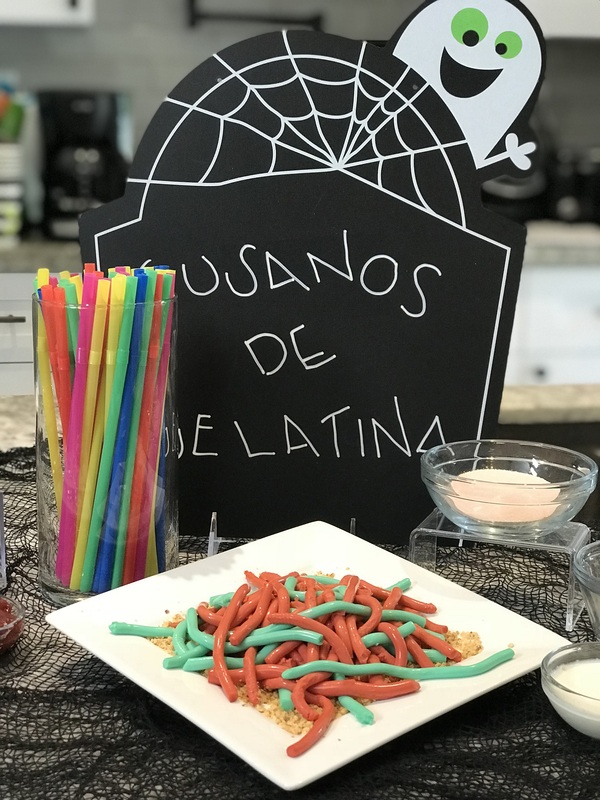 The kids will love to make this simple 5 step Halloween récipe with YOU! They’re terrifying! ?. Mix all the ingredients, except the almonds, to prepare the batter . Remove the cup from the freezer and add the rest of the mixture inside of the straws. Place in the refrigerator for 3 hours. You may then start to remove each worm from the straws! You can also decorate the plate with ground almonds to resemble rock or soil. See! 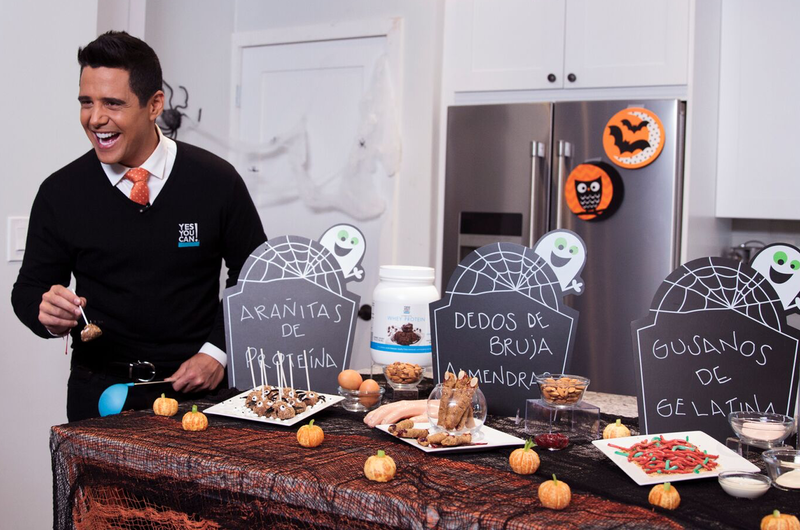 Halloween isn’t just about Candy, Candy, Candy, there are many activities that you can enjoy with the kids that won’t put their health at risk.